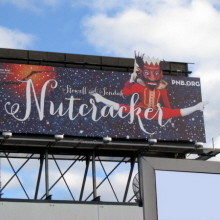 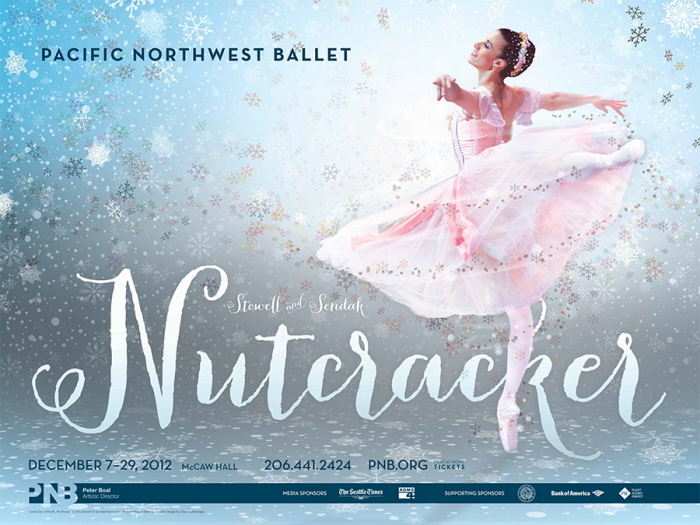 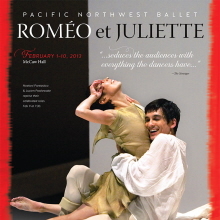 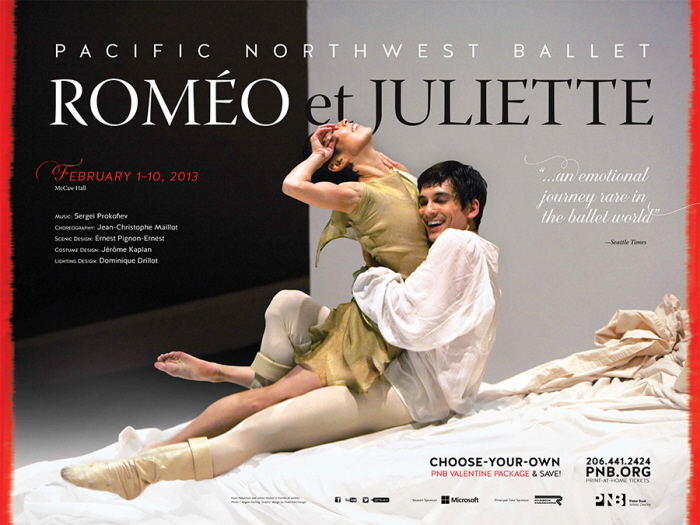 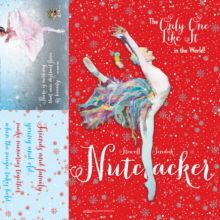 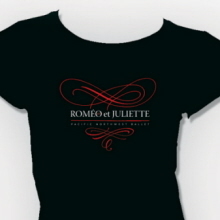 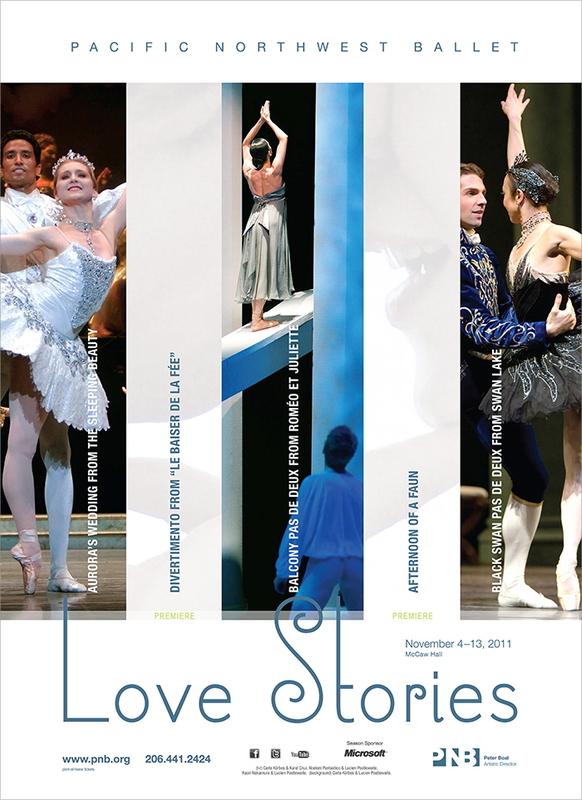 Nutcracker Poster 2012 – 24" x 18"
Romeo et Juliette poster — Jan 2013 — 24" x 18"
Created a fun visual concept based on one ballet's title. 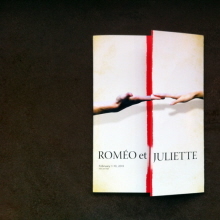 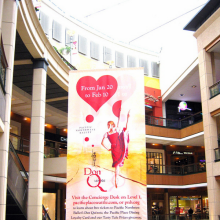 The challenge was to create a successful concept that spoke to the production without any actual performance photos. 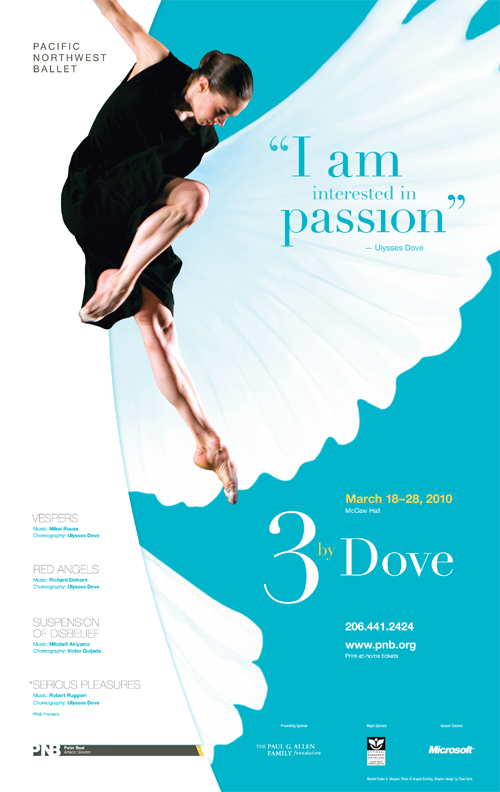 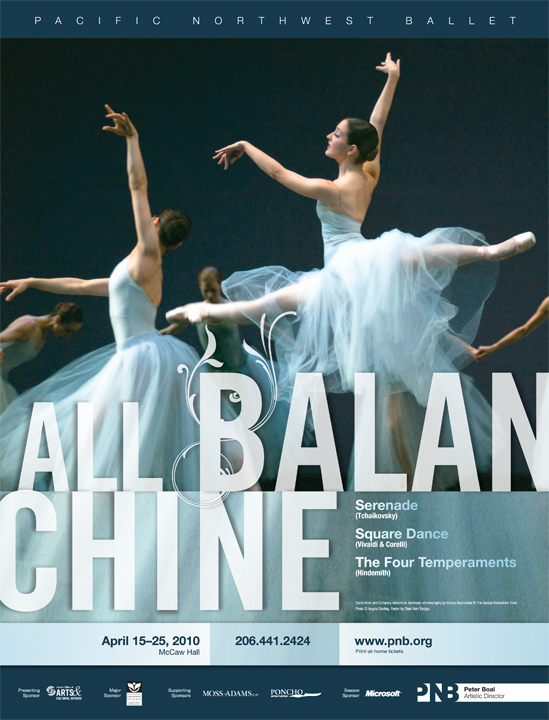 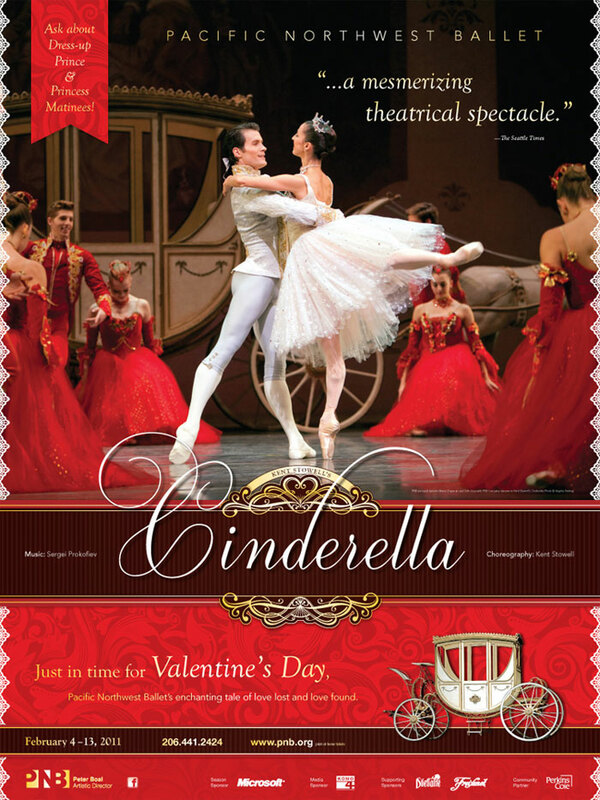 Cinderella Poster - 18" x 24"
All Balanchine Poster - 18" x 24"
3 by Dove Poster - 14" x 24"